The Russian language is one of the most widely spoken Slavic languages and the 6th most spoken language in the world by the number of native speakers. Therefore, a lot of people would like to learn Russian for their work or career prospects, other people need to learn Russian for their study, but some people would like to learn about the Russian culture. 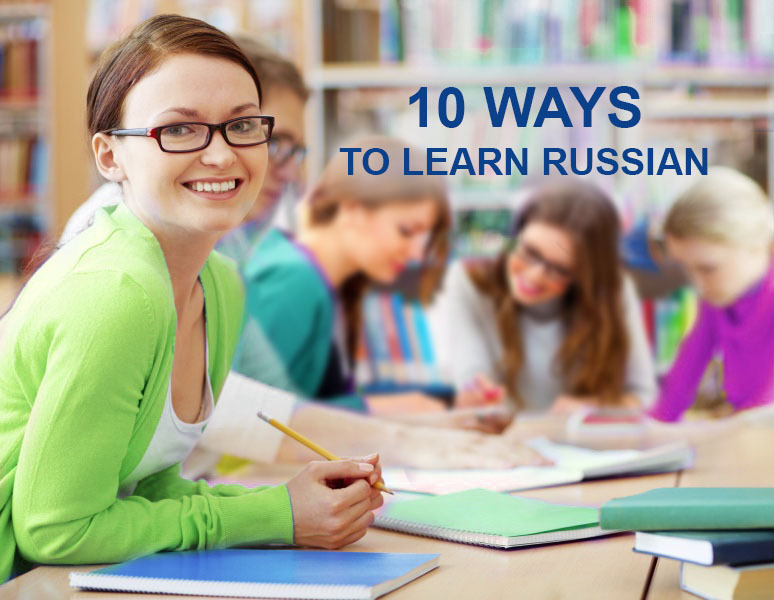 In this article we are going to give you 10 useful tips which might help you learn Russian and make this process enjoyable and exciting. The first step to learn Russian is to learn its alphabet. The Cyrillic alphabet, unlike the Latin alphabet, is based on the Greek alphabet. That is why many letters look similar but they denote different sounds, and some of them are unique. For example, the Russian letter “Р” corresponds to the English letter “R”, but the Russian “Н” is the English “N”. If you pay enough attention to the alphabet and basics of phonetics from the very beginning, the further learning of other language aspects will become easier and you will progress much faster. In order to learn to read in Russian you can use children’s fairytales. You can find the list of the most popular fairytales in Wikipedia. They are written in the simple and grammatically correct Russian language and they are easy to understand. This kind of reading will help you feel the basics of the language, and learn to make nice and correct sentences. It’s better to leave more complicated things until later. As the Russians say. Stick slips of paper with Russian words on furniture, electric appliances, dishes and everything that is around you in the places where you spend a lot of time: at home, in the office, in a car, etc. It will help you to always see these new words, and gradually you will remember the words without intentionally memorising them. Do not always rely on your memory. 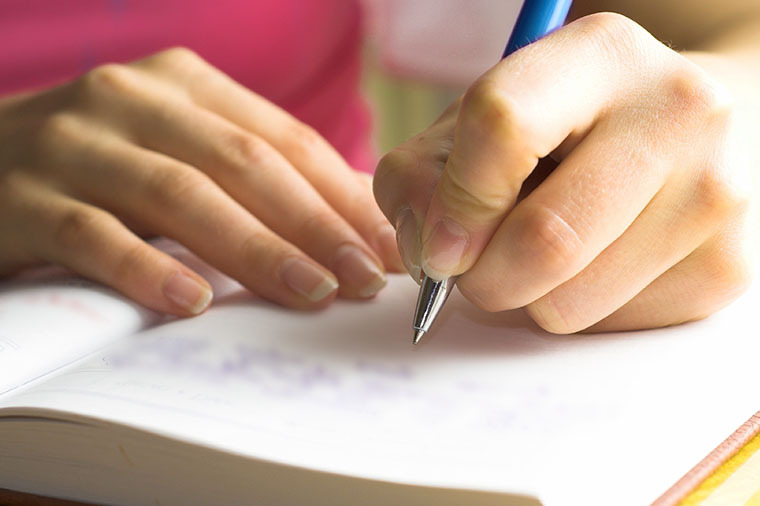 Especially if you are in a foreign country and everything that surrounds you is often new; you should always keep your notebook or mobile at hand, so that you will be able to take notes quickly. At the end of every day look through your notes – you will definitely find some stuff that is worth remembering. We recommend you to use notebooks with a special layout. It will let you make your notes in order and then later you will find it much easier to use them later. VKontakte is a Russian version of Facebook which is sometimes more popular on the territory of post-Soviet countries than its “elder brother”. Russian-speaking users gladly make new friends with foreigners, which can be very useful for your language practice. Thanks to communication in social networks you can quickly improve your colloquial language and learn about foreign network culture. Moreover, your new friends and acquaintances during this informal conversation can sometimes explain some phenomenon and concepts better than teachers in a formal situation. Many people find watching films and listening to music the most interesting way to learn a foreign language. 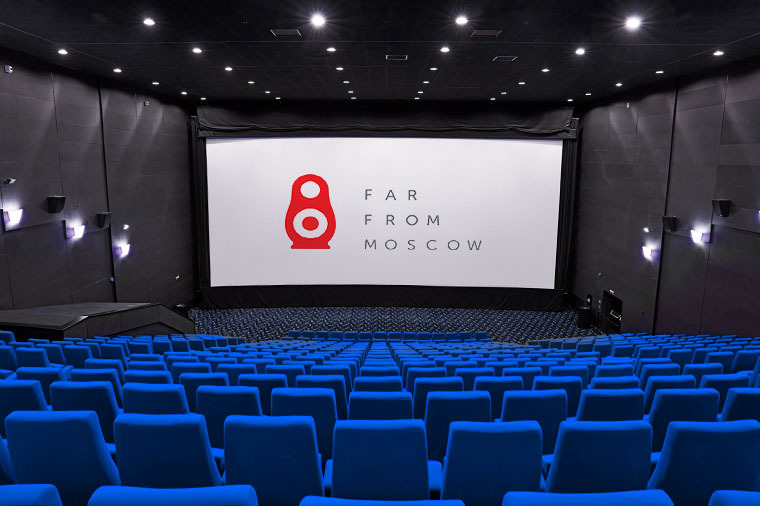 The official channel of the cinema concern Mosfilm can be a great help for learning Russian. It presents old Russian films. The channel also has a special playlist with Russian films with subtitles. Far From Moscow is an excellent platform where you can find a lot of Russian music of all types and genres from Russia, Ukraine, Belarus and other countries. There is lots of content that you can listen to and download legally. These resources will help you improve your language skills as well as find new topics for conversations with friends. Reading develops language skills quickly. Try to read in Russian as much as possible. For example, you can read news sites or Russian-speaking blogs. It will help you improve your language and you will be able to better understand the Russian mentality, culture and everyday life. All in all, it is just interesting to read what they write about the same events in different countries. Russians sometimes seem unfriendly or cold, but only until you get to their place. If you are invited to a party or for a cup of tea, you can be sure that they will treat you with the best food and share the most unusual stories. This kind of lively and informal communication is an excellent way to improve your communication skills, learn about the culture and make friends. Full immersion into the language is the best way to start speaking Russian. 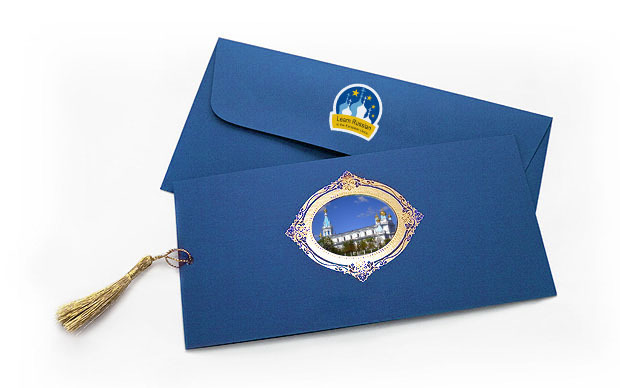 The Russian language is widely used on the former USSR territory; therefore, you do not need to travel to Russia. You can find cities in other countries where Russian is one of the main languages for communication. You can find such a place in the European Union. For example, Daugavpils city in Latvia: 80% of its citizens speak Russian as their mother tongue, and 96% of its citizens speak Russian fluently. In Daugavpils people speak the modern standard Russian language without any accent as the main language for communication. This makes Daugavpils a very attractive place where you can learn Russian. If there is a chance it is better to stay not at a hotel but with a Russian-speaking host family. Numerous language training programmes provide this opportunity. So, you will stay within the language environment and you will have to speak Russian all the time. You will definitely benefit from staying with a Russian-speaking host family. It is not really difficult to find a conversation partner whose mother tongue is Russian. You can use social networks, but if you are visiting a Russian-speaking country, find somebody you can spend time with. It will help you make new friends as well as get you involved into the process of learning the language. It is crucial to understand that if your main target is the language you should remember to write down and memorise everything new. Analyse your meetings, learn new words and phrases. Gradually, after every “class” you will feel more confident, which means you will be more prepared for much more complex things. Like cooking? Ask your new friends to teach you how to cook some traditional Russian dishes. Like music? Learn some traditional Russian songs and some modern popular Russian songs. Immerse yourself into the Russian culture. It will make you an even more interesting conversation partner and will let you better understand the Russian mentality. You will be able to more quickly find a common language with Russian-speaking people and to get a much broader speaking experience. Russian culture and the language, which is an integral part of it, are incredibly interesting and, therefore, they are attractive to a lot of people. We are sure that the tips we have given you will make the process of learning Russian easier and more enjoyable. If you are interested in the Russian language training courses which combine a unique cultural experience and practice, you should study the information at our website. Do not be afraid of challenges and learn Russian! Please post something about Russian verbs, I always have a problem with that.